This shoot. These two beautiful souls. This day, is still one of my favorites of 2018. I know that might sound silly, but shoots like this give me life! I truly love what I do, and these two made my job easy!! 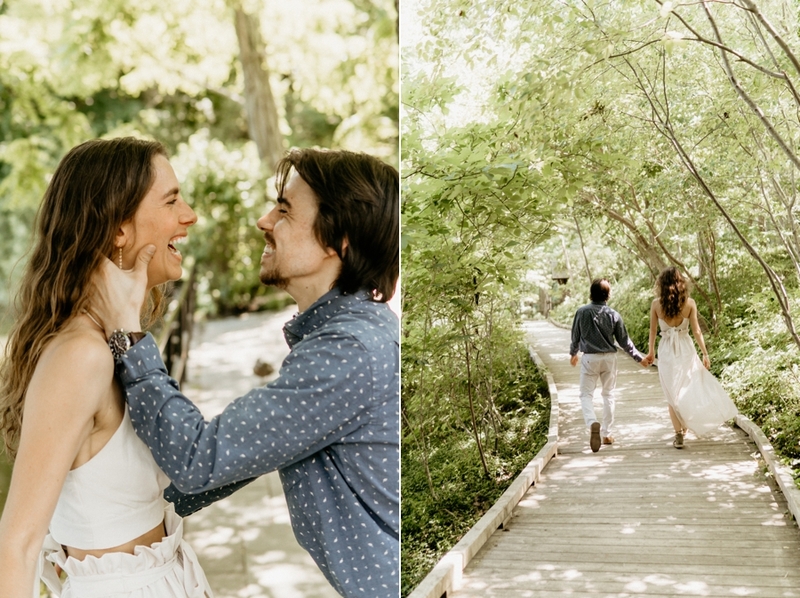 On a gorgeous day in June, I met up with Emily and Joey at the beautiful Avalon Park, which happened to be a very special place for the two of them. 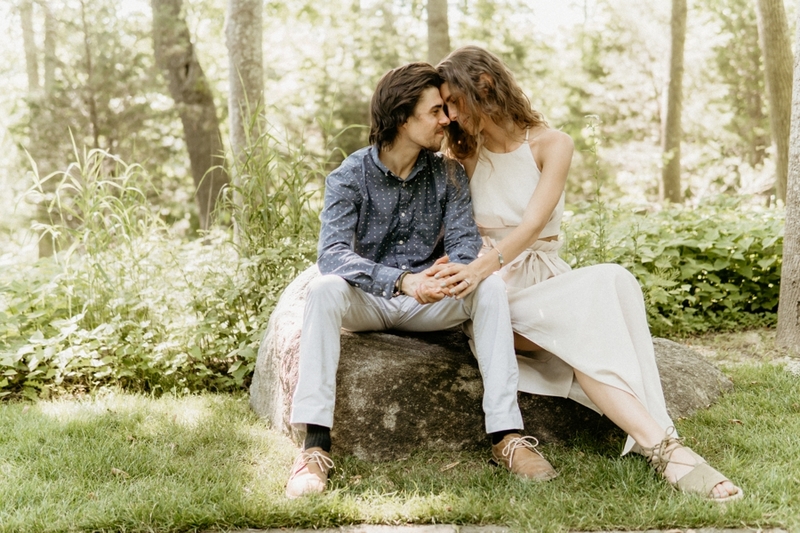 They’re high school sweethearts (they’ve been together 7 years!) and they spent a lot of time at this park together growing up!